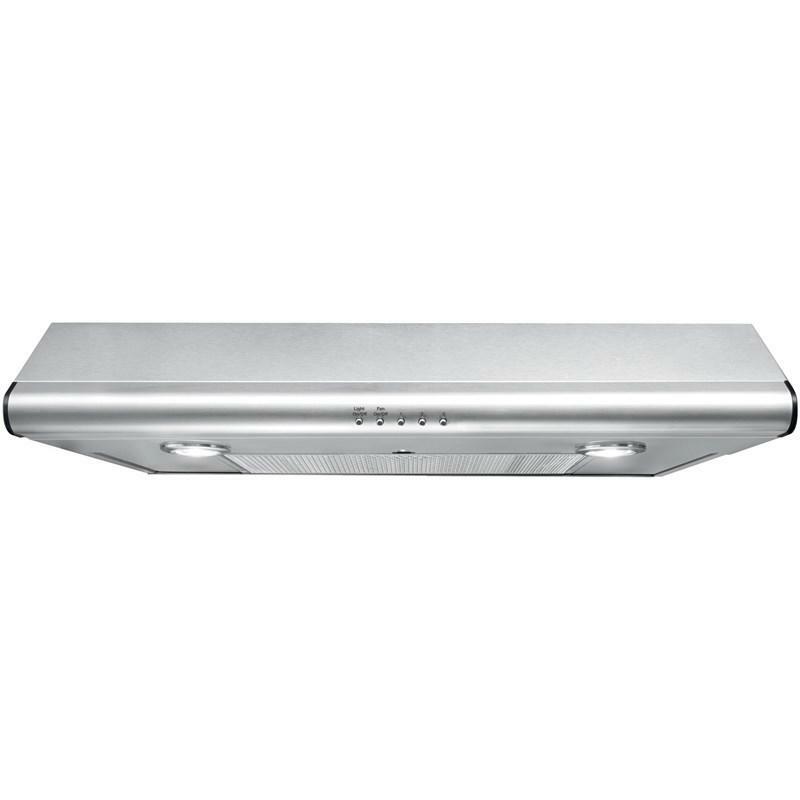 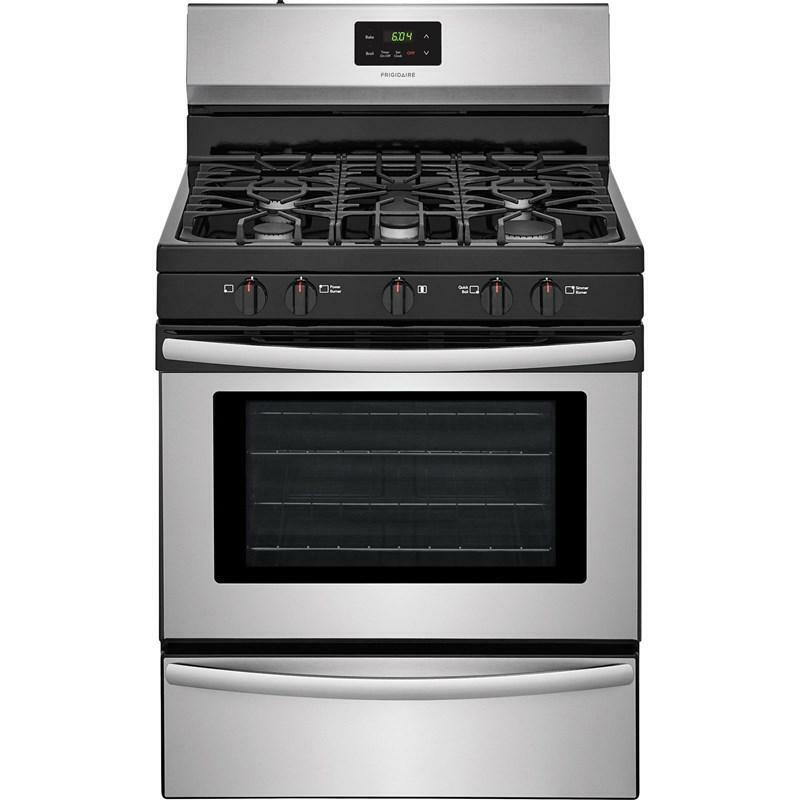 30" under cabinet range hood with 330 CFM External Exhaust, 3-Speed fan effectively and quietly removing smoke, vapors and smells from the kitchen. 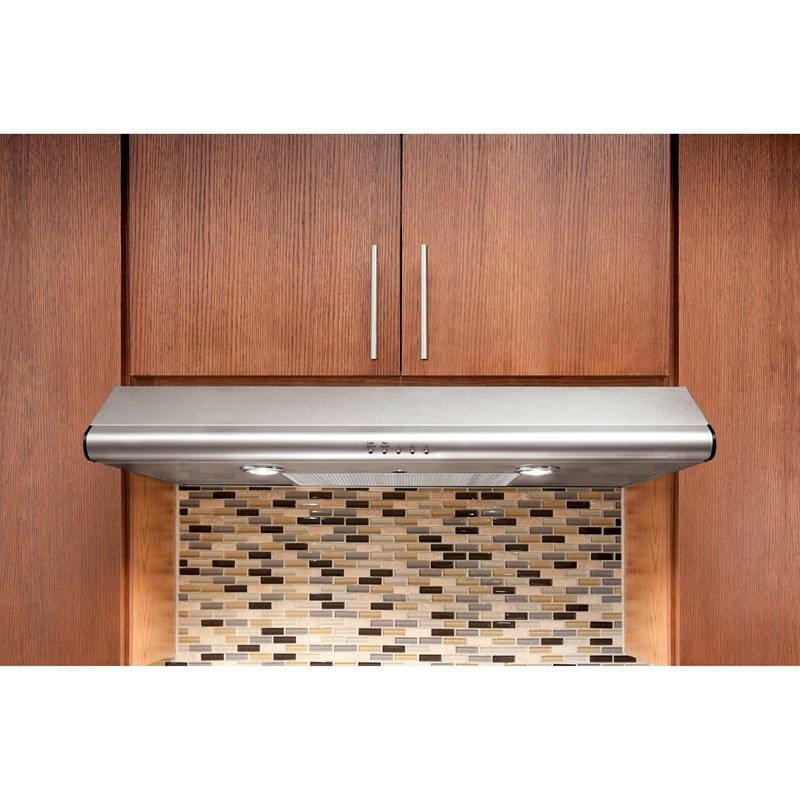 also it features dishwasher-safe filters, to remove even the most persistent cooking odors and clean up easily by cycling through your dishwasher. 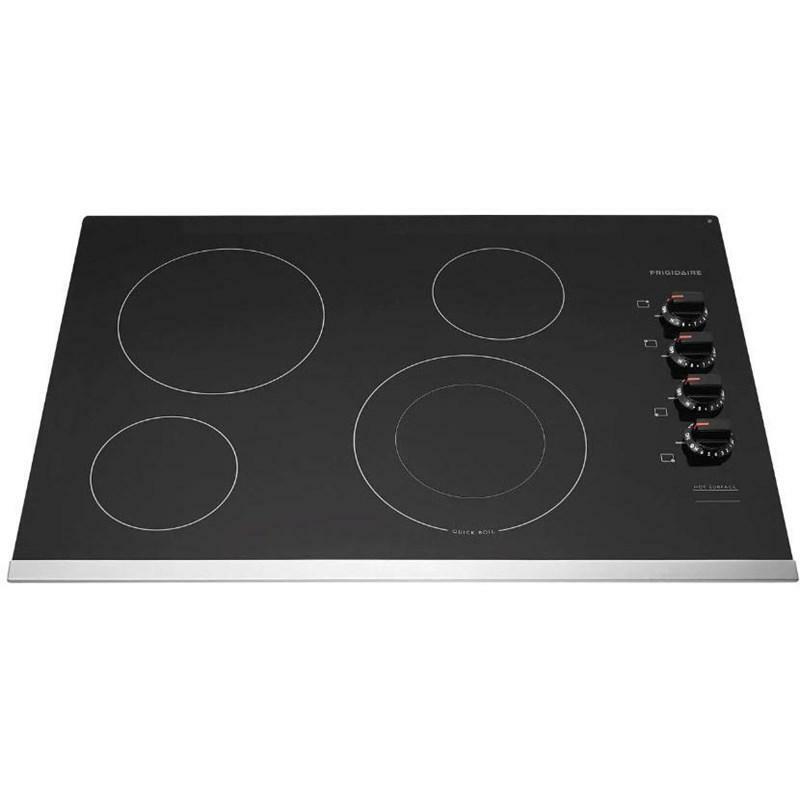 For bright illumination of the cooktop surface. 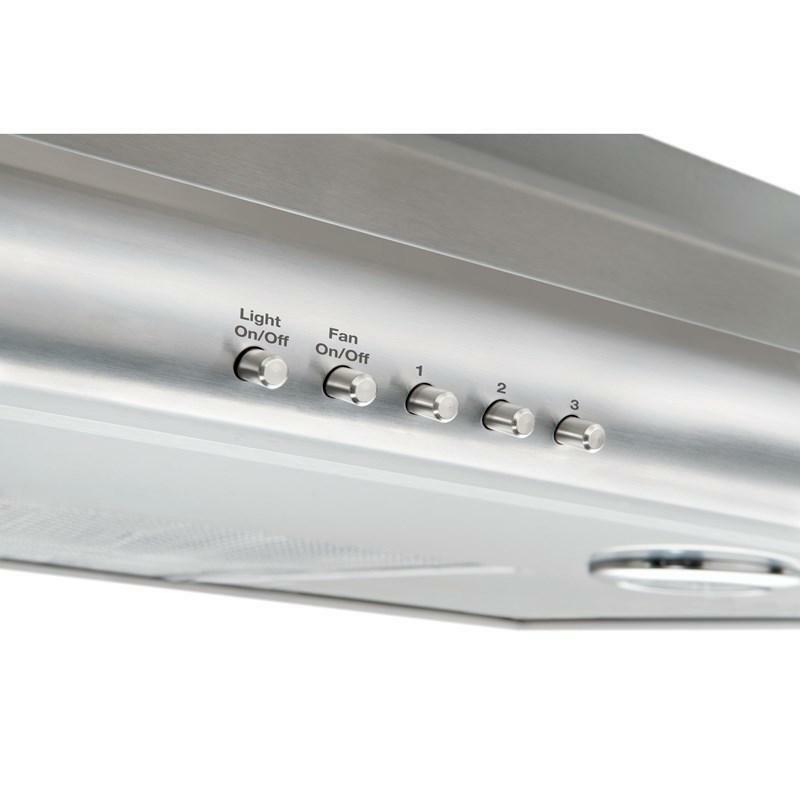 Our convertible hoods allow you to select between external or recirculating exhaust. 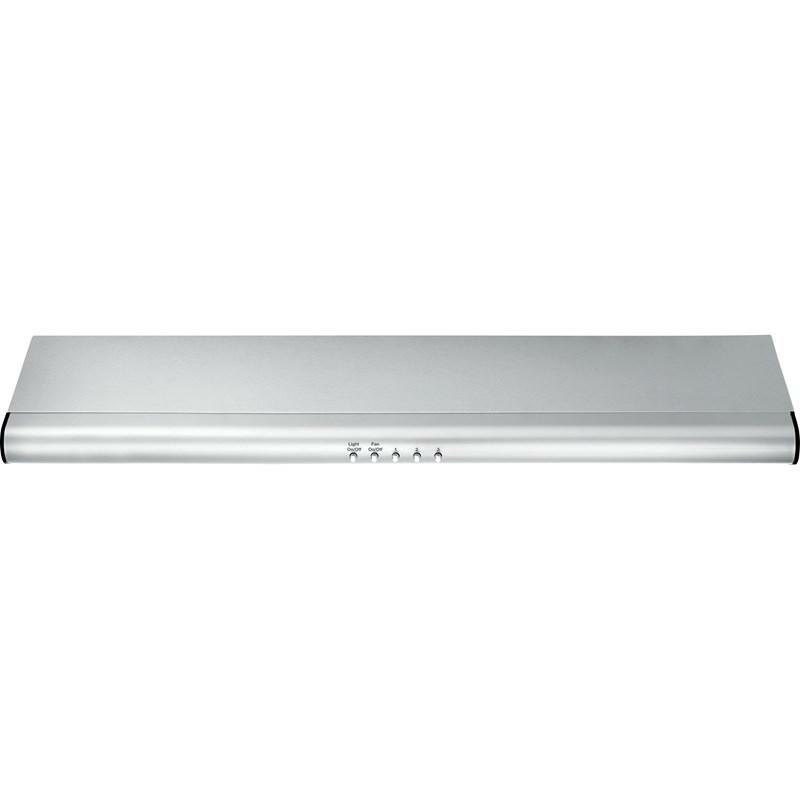 The nonstick surface of the underside of the range hood allows for quick and easy removal of grease and soot. 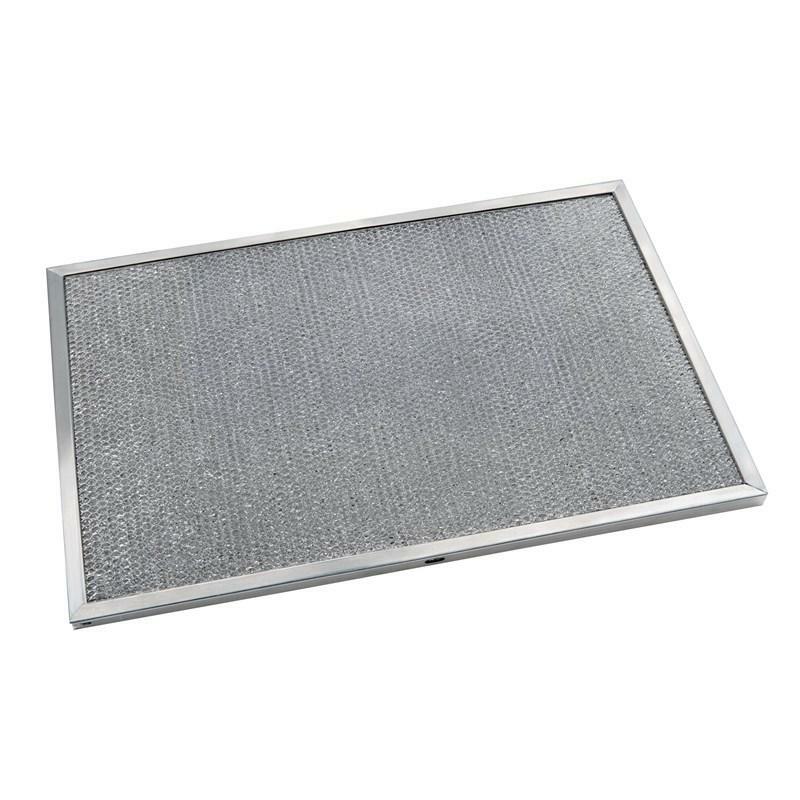 Ducting Information 7" Round or 3-1/4" x 10"